6 steps to become a Spirit Messenger. Learn to pursue your dream with courage, clarity and confidence and get in line with your Mission to be a Messenger of Light. Hello and thank you for joining me here today. I know what it feels like to know that you have a mission and you haven’t yet fulfilled that role. You may already know or feel you have something or someone waiting to speak through you. You are aware of them in your dream state or in some other another way, you have been given the information that you are to channel and are ready now to do so. If you are ready, you can be assured that your spirit group have been working closely with you for years, building the connecting streams of light between you and them for your development to be realized. 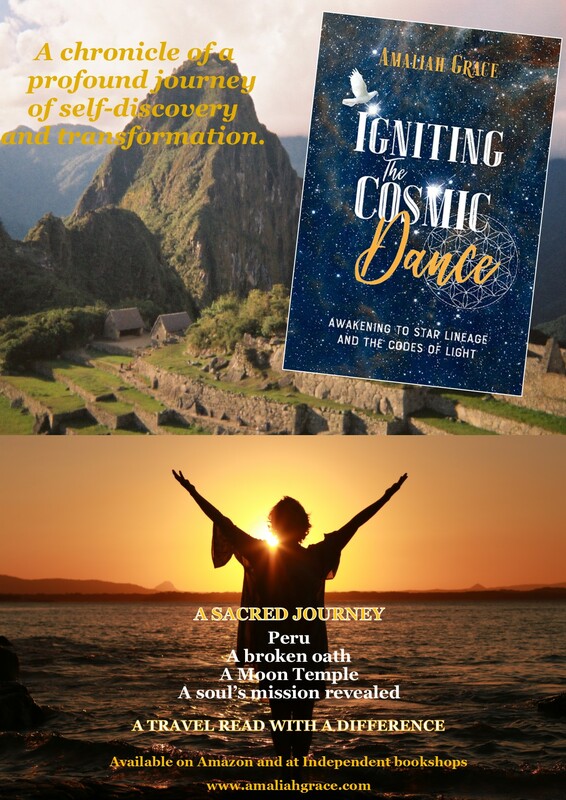 I love guiding people to create change for their Spiritual journey. It is very fulfilling to be a part of others getting in line with their missions. I will do everything I can to help you become a channel of high integrity. To connect to Spirit; discipline and dedication are required and those are the people I love to work with. I only want to work with people who are committed to their progress and development and prepared to put time each day towards this outcome. Let me tell you about the program. I’m calling it project mission universe, six steps to become an evolutionary spirit messenger and to pursue your dream with clarity and confidence and get in line with your mission to be a spirit messenger. Below are the steps that I have found that assist to achieve this outcome. They are not necessarily done in that order. It depends on where you are in your development and what you personally require. It may take six weeks or more than that, but in six weeks I will give you the tools to continue on your own. STEP FOUR – Recognize the energetic signature of your Spirit Group and Raise your vibration to meet them. 1. What do you currently do for a living. 2. How long and WHO is waiting to be channeled. 3. How you most think I can help you. 4. Some of your spiritual experience. 5. How many hours will you dedicate each week to this Project. 6. How much do you want this, and how important is it to you. 7. Your phone number and a good time to call you or Skype you. I will review your application and should I accept working with you I will email you. Once I receive your payment, we can arrange a starting time and appropriate time for your weekly sessions. Amaliah truly embodies the Goddess, the Mother energy. She is an amazing, versatile facilitator who is graceful and grounded in her approach. I feel so blessed to have given myself the gift of working with her for the 13 week ‘Project Universe’ Channeling Course. 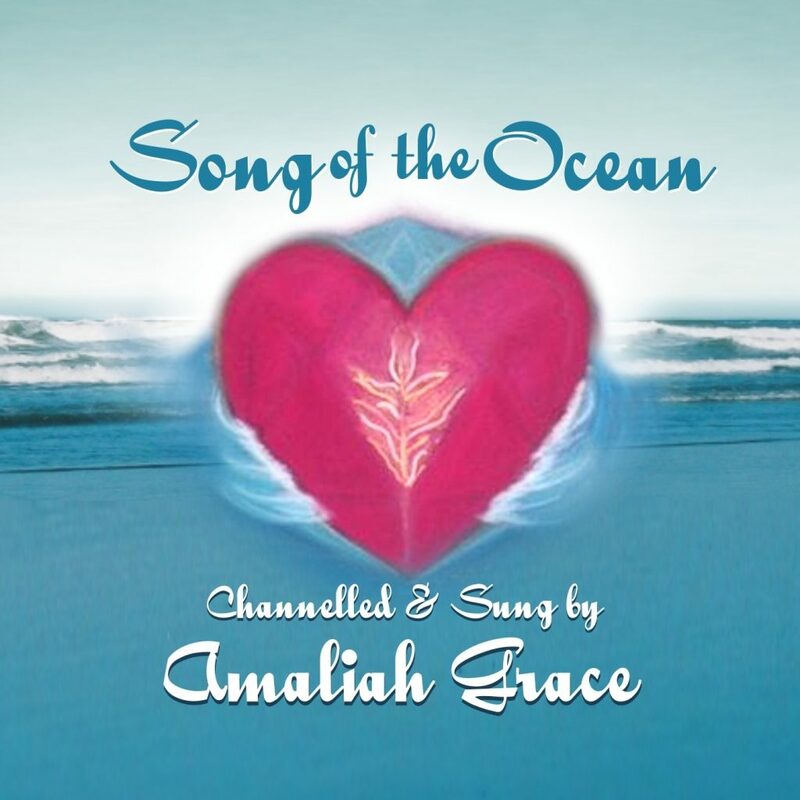 Amaliah has many tools, experiences and knowledge from which to draw her teaching from. I had holes in my basic knowledge and awareness’s. Amaliah has been very thorough and explicit, disciplined and conscientious, in order to pick up areas of resistance, where I had been blocking my hearing and limiting myself. I have found Amaliah teaches from the heart, rather than a script, with the deepest sincerity and compassion. This means she adapted her teaching especially to suit me, the individual, recognizing my unique differences and needs. I highly recommend to all of you who are truly committed to opening up to your potential of being a channel, to enroll in her ‘Project Mission Universe’ Channeling Course. I can honestly say I feel reborn and am so grateful to you Amaliah.